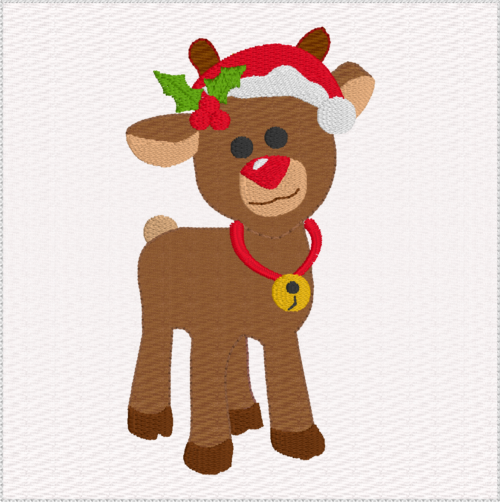 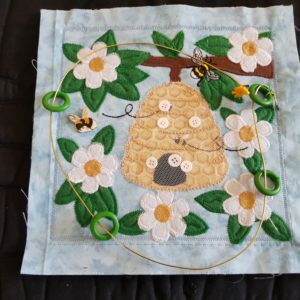 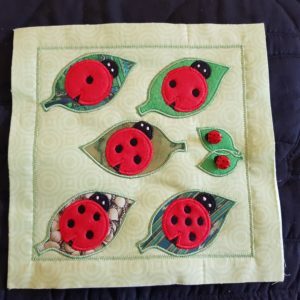 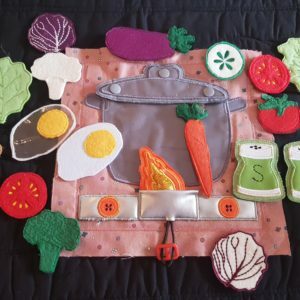 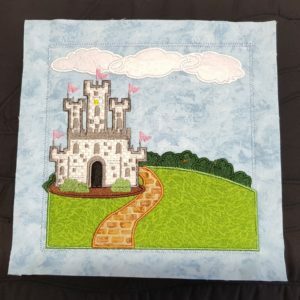 This file can be stitched in a 4×4 hoop, can be used as an applique, a feltie or hanging ornament. 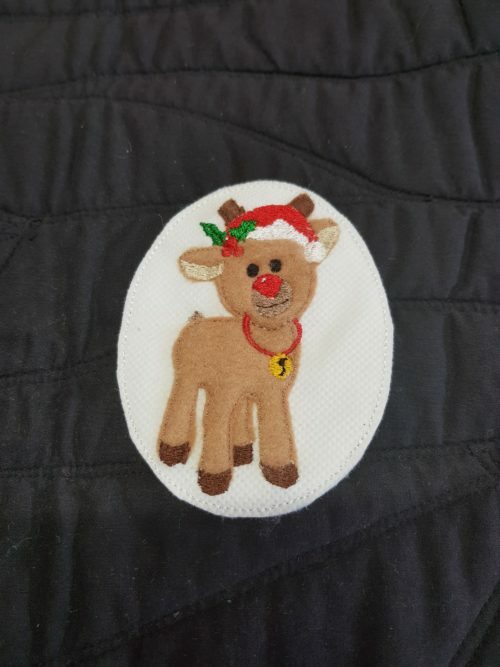 It comes with ribbon placement and tackdown, and velcro placement and tackdown so it can be added to an advent calendar or hanging tree. Team this feltie up with the countdown to Christmas and other felties or ornaments, hang it on a tree or use it as an applique on a mug rug or place mat.